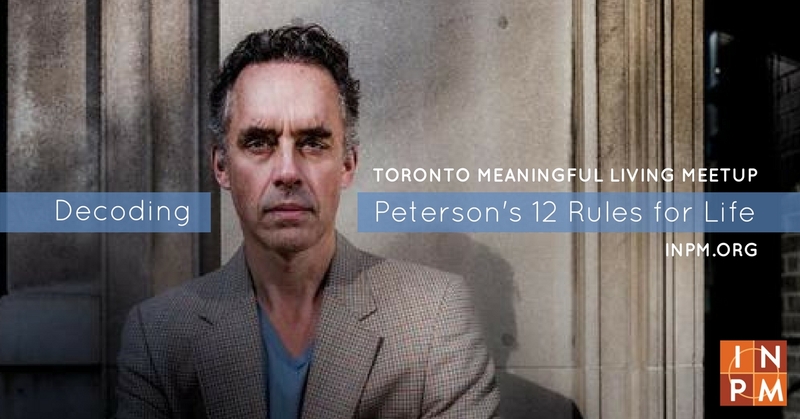 This is the second of four Meetups on “Decoding Jordan Peterson’s 12 Rules of Life,” hosted by Dr. Paul Wong for the INPM’s Meaningful Living Project. For an overview of this Meetup series, see below. “You can’t escape who you have been” (Peterson, 2018, p. 72). 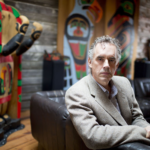 His Christian upbringing, his childhood in the harsh winters of northern Alberta, his experience of “the dismal, cramped adolescent culture of [his] hometown” (p. 73), and the suicide of his best friend as a result of aimless nihilism and marijuana use, all have played a role in shaping Jordan Peterson’s worldviews and philosophy of life. In the previous lesson, we learned that you can stand up straight and walk tall no matter what. When you believe that your life has value and that God is with you, you can face the horrors of life with a song in your heart and a prayer on your lips. This defiant power of the human spirit can enable you to face unimaginable hell on earth with courage and dignity. The first two chapters actually represent Peterson’s approach to human progress: he argues for the imperative of interfacing between science and religion. Science is the foundation for the natural laws of things, responsible for our material and economic wellbeing. Religion is the foundation for the moral rules of actions, responsible for our psychological and spiritual wellbeing (e.g., Hill & Pargament, 2003; Koenig, 1998; MacCormac, 1983). A lack of balance between these two equally legitimate domains of knowledge will lead to numerous undesirable consequences. 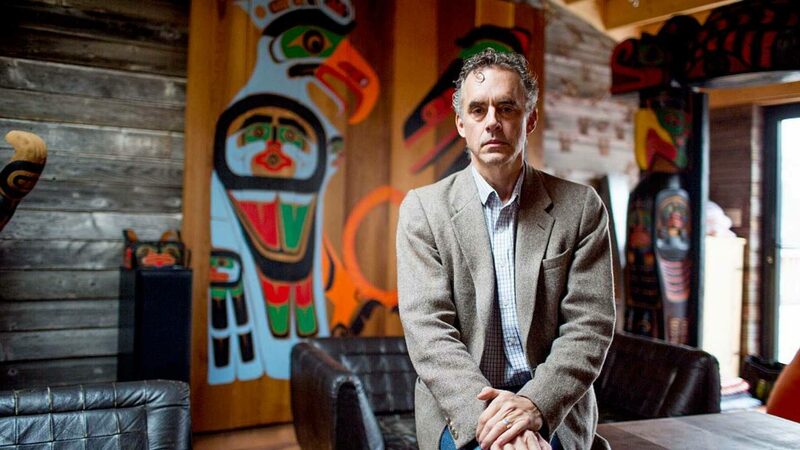 Peterson’s own metamorphosis from small-town boy to cosmopolitan man has been a long and lonely journey, fraught with many inner struggles, bouts of depression and self-doubts, troubling nightmares, and complex philosophical and personal issues. He is a man of sorrows, a tormented soul. He has learned that responsibility is not enough—you also need wisdom in how you select friends (Ch. 3), how you relate to the world and God (Ch. 4), and how you teach your children (Ch. 5). We cannot go through and enjoy a good life without good friends. Both Aristotle and Thomas Aquinas valued friendship as one of the most prized gifts. 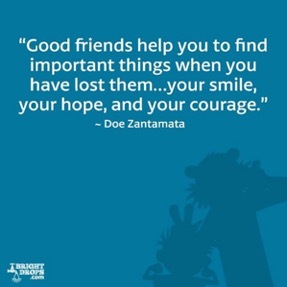 There is plenty of research evidence on the critical role of friendship for our happiness and health (Demir & Weitekamp, 2007; Mayo Clinic Staff, 2016; Myers, 2000). 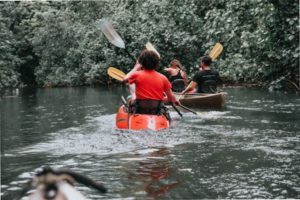 Loyalty is not enough — Don’t stay with childhood friends who remain stuck in their miserable, self-destructive rut and refuse to take responsibility to improve their lives. “Repeated use of the same faulty tools produces the same faulty results” (p. 73). Compassion is not enough — Don’t try to rescue people with great emotional needs who ask for help. They want your sympathy and help but may not want to change for the better. “Are you sure the person crying out to be saved has not decided a thousand times to accept his lot of pointless and worsening suffering, simply because it is easier than shouldering any true responsibility? Are you enabling a delusion?” (p. 79). Liking is not enough — Don’t try to make friends with people who feel uncomfortable around you, because you make them feel guilty for their laziness or show up their inadequacy and lack of the motivation to create a better future. Most people fail because of the bad habit of making excuses and blaming others for their failures. 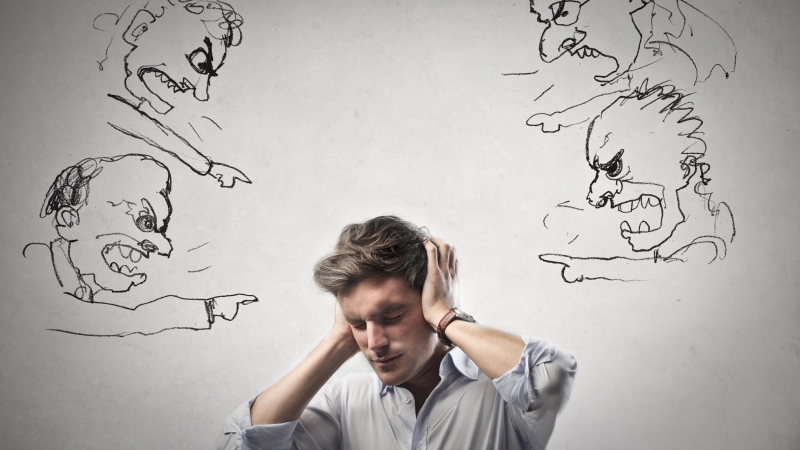 This is the most destructive habit because it dooms people to repeat all their other bad habits. 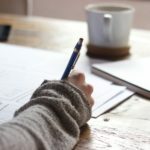 There is plenty of empirical evidence that, even for professionals, it is difficult to help clients who refuse to change their self-destructive habits (Laska, Gurman, & Wampold, 2014). “You are not morally obliged to support someone who is making the world a worse place” (Peterson, 2018, p. 8). Therefore, it is not selfish to leave behind these miserable friends who will only drag you down to their level and make the world worse. You really need to “protect yourself from too-uncritical compassion and pity” (p. 83). You owe it to yourself and to the world to be a better person and to create a better future. Therefore, only make friends with those who walk with you and provide mutual support in your quest for a better life. It means to surround yourself with good and virtuous people, as recommended by Aristotle. It is not easy to be with a good and healthy person. “It requires strength and daring to stand up near such a person” (Peterson, 2018, p. 83), because such a person may change you to become more than you are. 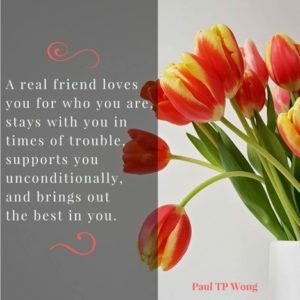 Good friends challenge and correct each other, as iron sharpens iron, in order to bring out the best in each other (Prov. 27:17). Good friends are even willing to sacrifice for each other (John 15:13), but you need to be wise and use your judgement against uncritical and unproductive compassion. Comparing yourself to others better than you will make you depressed (Pinsker, 2016). 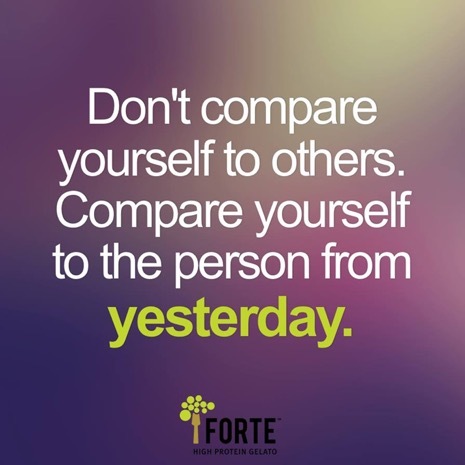 Comparing yourself to others worse than you will make you proud or complacent. Therefore, you don’t need to keep up with the Jones and you don’t need to be as successful as your siblings or relatives. You are not morally obligated to fulfill other people’s expectations of you, but you are socially responsible to develop your full potential in order to make a valuable contribution to the world. You are held accountable for your life to a higher authority. First of all, we need to realize that we live in an unfair world. 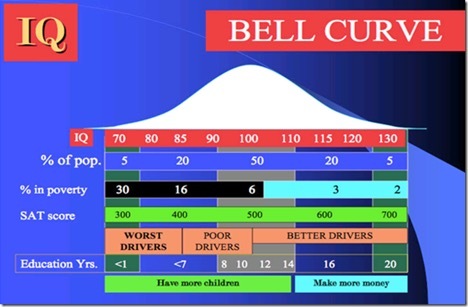 We need to accept the fact that the distribution of talents or rewards is never equal—the bell curve reigns supreme, regardless of the political-economic system we live in. No ideology can change this fact. Even in communist China, there is the rich and powerful ruling class, and there is the poor and powerless underclass. It is never pleasant at the bottom in any society. “People are unhappy at the bottom. They get sick there and remain unknown and unloved. They waste their lives there” (Peterson, 2018, p. 86). What should be done for those at the bottom? The good news is that there is a way out, but is not an easy way, and it involves sacrifice and striving. 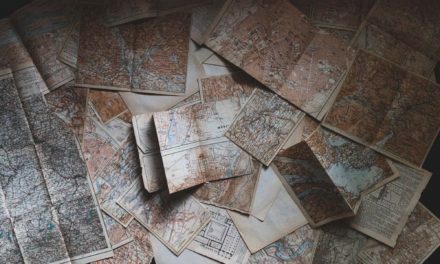 The first thing that needs to be done is to not compare yourself with others, because there are always people smarter than you are, or who have better connections and opportunities than you could ever have. The world is very unfair. Period. You should then stop listening to your negative inner voice. This is the voice that says, “You are not as good as others” or “the cards are always stacked against you” (Peterson, 2018, p. 87). Listening to such a voice will only make you depressed, resentful, or angry. Again, there is plenty of empirical support of the negative consequence of upward social comparison (Curwen, 2016). There are many good games in town. You have to decide which game is most valuable to you. The key is that you are good in what matters to you. If you value music, then others who are better than you in sports do not concern you. A meaningful life demands that you can fully understand and articulate what really matters to you and what you are really good at. Value what you already have, and don’t overvalue what you do not have. The pasture yonder may not be greener. 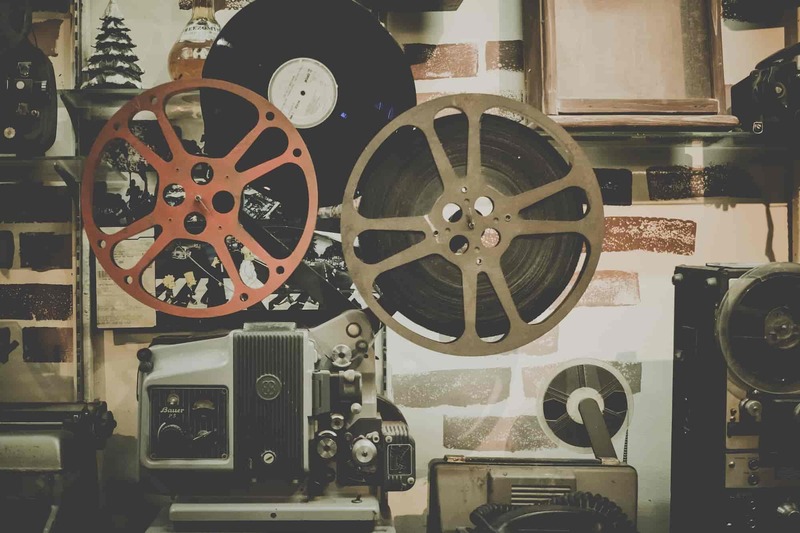 The life of a celebrity may be more troublesome that your present simple life. Be content and grateful for what you already have. “Meaning itself requires the difference between better and worse” (p. 87). 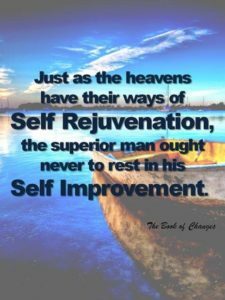 You derive satisfaction and meaning when you improve yourself. Reward yourself for each step of progress. Have the courage to know yourself and know what you really want. “Dare to be truthful. Dare to articulate yourself and express (or at least become aware of) what would really justify your life” (p. 90). You are unique and singular with your unique problems and opportunities. It is within this unique context of your existence that you develop your career and create your future. Aim high, but not unrealistically high. Be prepared for some failures and setbacks, but always keep one eye on the future. “We live within a framework that defines the present as eternally lacking and the future as eternally better. If we did not see things this way, we would not act at all” (p. 93). Remain hopeful no matter how tough the going is. “Perhaps happiness is always to be found in the journey uphill” (p. 94). The tragedy is that most people are so blinded by their desires, needs, and ambitions that they are no longer able to see things as they truly are or hear their higher calling. Your present unhappiness may be a blessing in disguise. “If your life is not going well, perhaps it is your current knowledge that is insufficient. Perhaps your value structure needs some serious retooling. Perhaps what you want is blinding you to what else could be” (Peterson, 2018, p. 99). This means a re-examination of your worldview, core values, and knowledge base. A spiritual awakening and inner change can profoundly impact your life for the better. Indeed, your adversity is God’s opportunity. If you really want your life to be better, you may want to start aiming at something different or higher. You may want to start thinking vertically and transcendentally rather than horizontally and egotistically. “Now you’re on a whole different kind of trajectory…You make the necessary sacrifice, and allow a whole new world of possibility, hidden from you because of your previous ambition, to reveal itself” (Peterson, 2018, p. 100). When you aim at something higher and better, “you enter a more elevated and more complete reality” (p. 101)—the spiritual reality of religions. Science is about describing observable things, whereas religion is about describing what is unobservable and transcendental, such as ultimate values and moral actions. “Religion concerns itself not with (mere) right and wrong, but with good and evil… It’s not the territory of empirical description” (Peterson, 2018, p. 102). “You are too complex to understand yourself. It takes careful observation, and education, and reflection, and communication with others, just to scratch the surface of your beliefs” (Peterson, 2018, p. 103). Therefore, be open-minded and consider the other alternative trajectory for a truly satisfying life. “Attend to the day, but aim at the highest good” (Peterson, 2018, p. 111). You need to practice the double-vision strategy to cope with the present difficulties while aiming at your life goal and higher calling. “Now your trajectory is heavenward. That makes you hopeful” (p. 111). My reading of this rule is as follow: Do not let your children do anything that makes others dislike them. This is because most parents are so biased towards their own children that, no matter how they misbehave, they will still like them and make all kinds of excuses for their bad behaviour. The best thing parents can do for their children is to lay a firm foundation of moral values and character strength. In the long run, character development yields more adaptive advantages than focusing on academic success and personal happiness. Person’s Christian upbringing is responsible for his worldview, sterling character, and career success. 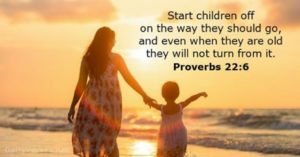 When parents are unwilling to say “No” to their toddlers, when they dare not to teach to them “No means no,” they are abandoning their duty to teach their children the important lesson that all human beings have to live and operate within reasonable limits. It is by observing this basic rule that we can find true freedom and order. Yet, so many people are struggling with parenting problems. They are unable to put their kids to bed without a fight or without staying with them until they fall asleep. They are unable to correct their children’s bad behaviour by making all kinds of excuses. They idealize or idolize their children, thus surrendering their responsibility and leadership. They will do everything to make them happy and avoid saying anything that may hurt their feelings or damage their self-esteem. They do not realize the terrible consequences of permissive and overprotective parenting. The end result is that they produce children who do not know how to socialize and interact with others in any meaningful way, and they do not get invited to parties by other children. Spoiled children do not know how fend for themselves and fight their own battles; they will have difficulties surviving in this competitive world. More importantly, they do not have the opportunity to develop character and resilience to endure setbacks and hardships. 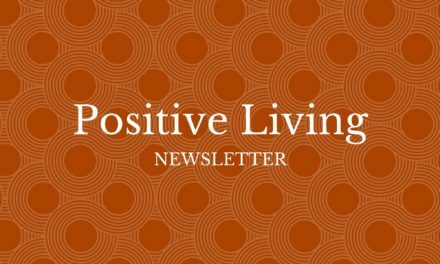 Thus, we are back to the same theme: life is suffering, parenting is hard, but we have the responsibility to teach our children basic lessons of life for their future wellbeing and success. What are the basic rules you want your children to learn? They need to learn how to delay gratification, how to respect rules, how to live within boundaries and share and play with other children. These simple rules are the building blocks of discipline and character development. The misconception that “there are no bad children, only bad parents” (p. 118). The myth of the noble savage has been debunked. “The darkness that dwells forever in our souls is also there in no small part in our younger selves” (p. 130). The social revolution that deconstructs natural gender categories and traditional values has left parents confused and powerless. “This has increased parental sensitivity to the short-term emotional suffering of their children, while heightening their fear of damaging their children to a painful and counterproductive degree” (p. 110). This misconception that negative emotions will damage their children and that “a crying child is always sad or hurt… is simply not true. Anger is one of the most common reasons for crying” (p. 128). Negative emotions are just as important as positive emotions in helping us to learn how to survive and thrive. Parents should limit the rules but enforce these basic rules with “minimum necessary forces” (p. 143). Parenting is hard work and sometimes mistakes happen. “Parents should understand their own capacity to be harsh, vengeful, arrogant, resentful, angry, and deceitful” (p. 142). The primary responsibility of parents is to “act as proxies for the real world—merciful proxies, caring proxies—but proxies nevertheless. 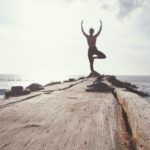 This obligation supersedes any responsibility to ensure happiness, foster creativity, or boost self-esteem. It is the primary duty of parents to make their children socially desirable” (p. 145). Without rules, our children will be little monsters and grow up to be big monsters. Parents are morally obligated to teach their children basic rules for life. Clear rules make for secure children and calm, rational parents… Clear rules and proper discipline help the child, and the family, and society establish, maintain, and expand the order that is all that protects us from chaos and the terrors of the underworld, where everything is uncertain, anxiety-provoking, hopeless, and depressing. There are no greater gifts that a committed and courageous parent can bestow. (Peterson, 2018, p. 144). In this lesson, we learn that in addition to being responsible to others and to ourselves, we are also responsible to our children. “It is an act of responsibility to discipline a child… Proper disciplines require effort… It is difficult to formulate just and compassionate strategies of discipline” (Peterson, 2018, p. 124). 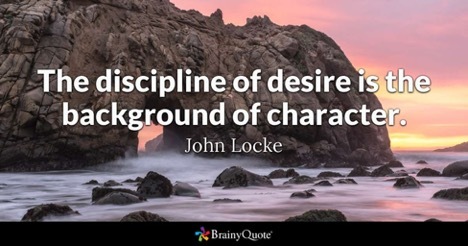 Discipline means to sacrifice present pleasures for a better future; it means to follow some basic daily routines. Discipline also involves encouraging kids to solve their own problems and overcome failures. In sum, parents are morally responsible for enforcing discipline, no matter how hard, because the benefits can last a lifetime. Duckworth, A. (2016). Grit: The power of passion and perseverance. New York, NY: HarperCollins. Koenig, H. G. (Ed.). (1998). Handbook of religion and mental health. San Diego, CA: Academic Press. Peterson, J. B. (2018). 12 rules for life: An antidote to chaos. Toronto, ON: Random House.